KUDOS is delighted to be supporting marathon debutant Hannah Marchant with running kit as she tackles this year’s London Marathon. She’s not wrong! 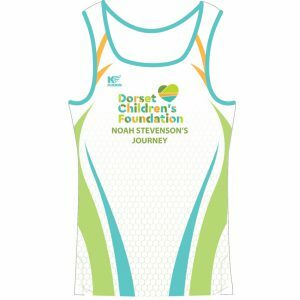 Every little helps when running a marathon, especially for the first time – and Hannah will be running in a lovely-looking and super lightweight KUDOS running vest. Our vest – as comfortable as they come – will help Hannah maintain a constant temperature, keeping her as cool as possible as she ploughs her way around the epic 26 mile route. Good luck to Hannah – and look out for Hannah’s post-race debrief here on our blog.